Warning! In A Gummy’s Life, gummies have come to life… And they are unmanageable! They have invaded the city, they are all around: in the football stadium, the park, the fortress, the fair… even on the flan. Choose your favorite gummy among a great variety, customize it to your taste and enjoy playing and laughing with your friends or your family. Attack! Only one can remain. Show who is in charge of the sugar! A Gummy’s Life – a game in which the winner is the one who enjoys the most. But fun does not end yet, because the game will be updated with new levels and characters which will surprise you. 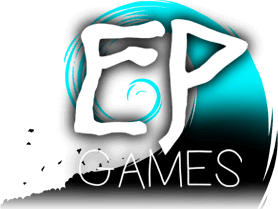 Local multiplayer up to 16 players! Play as a gummy with up to 16 Friends in your couch and up to 8 in online mode. You can sit down, smash all the buttons and have fun or… use the right move in each situation to take your opponents down! Hot Potato, King of the Hill, Team Deathmatch… The fun doesn’t stop on the classic Free for All mode. You’ll find something new in each level. Each one has a different way to be played. Have fun discovering all their secrets! Each of them has slightly different stats. You can choose between many different colors and there are also unlockable gummies! Awesome hits and incredible throws. Every fight is genuinely unique. We’ve been updating the game since our very first release, and we’ll continue to do so. We’d like to hear your suggestions on the discussions forum! Taunt your friends to celebrate your victory… or to make them go after you. It’s fun and easy to play for all people. You can even play with your granny! So join the community, help us grow and have fun while you are here. 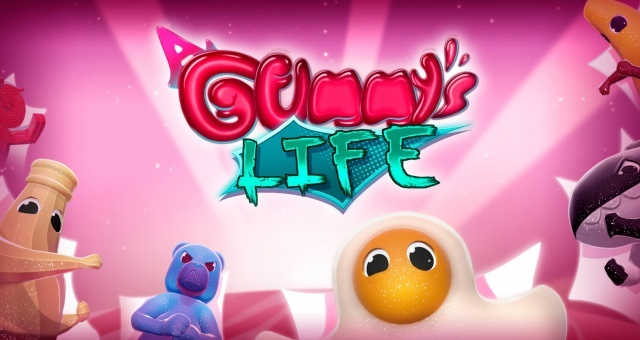 Get A Gummy’s Life now on Steam! and Nintendo Switch.